Grandmother And Grandson Praying Together In Their Daily Christian.. Stock Photo, Picture And Royalty Free Image. Image 32008303. 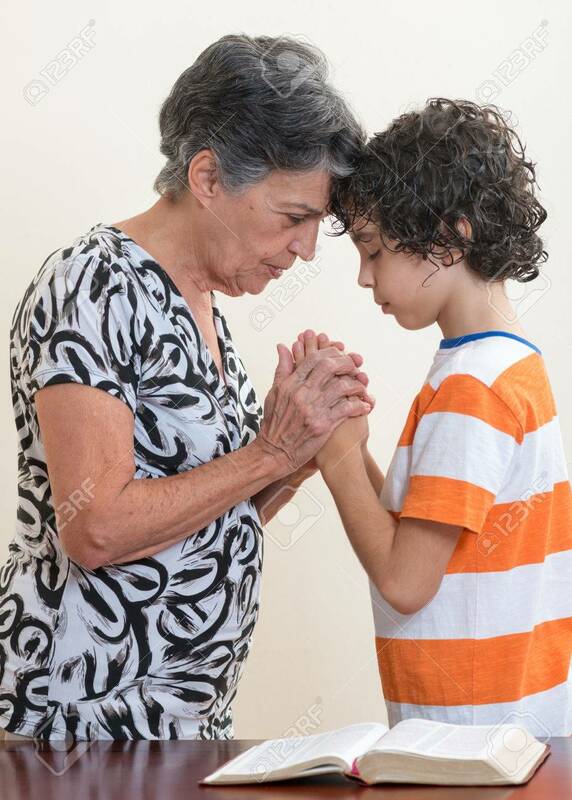 Stock Photo - Grandmother and grandson praying together in their daily Christian devotional. Grandmother and grandson praying together in their daily Christian devotional.